Botox is derived from the bacteria clostridium botulinum. Outside of Botox, this bacteria is known for producing the botulism toxin. Though responsible for food poisoning when ingested, a purified form of the toxin has a much different effect when injected, freezing muscles. Studies have shown that Botox injections accomplish this with few, if any, side effects, and has been used for over twenty years in the United States for cosmetic and medical purposes alike. 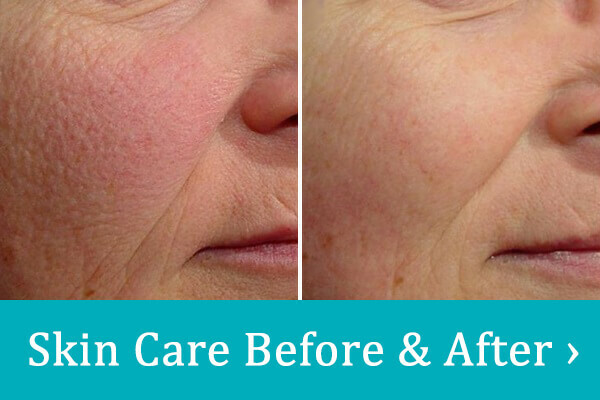 The most popular use of Botox in the United States is as a wrinkle reducing cosmetic. By injecting Botox into muscles of the face, movement of parts of the face that accentuate developing wrinkles can be reduced, reducing the appearance of wrinkles. This is most effective for wrinkles which appear during expressions, but soften substantially at rest. Since the treatment works by preventing certain facial movements, the appearance of the wrinkles will be substantially lessened. 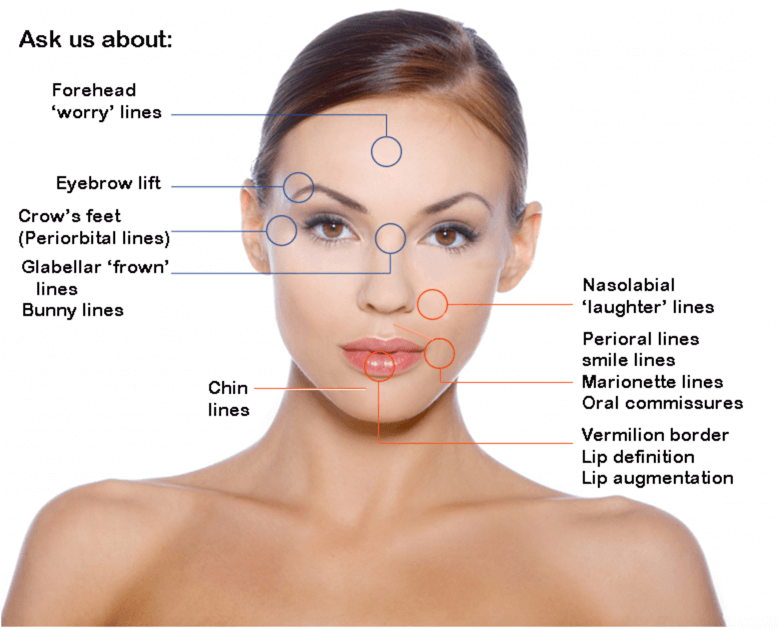 While cosmetic purposes are the most popular use for Botox, other applications have been found for the injections. For example, the original goal of Botox was to prevent muscle spasms such as an eye twitch. However, cosmetic uses became more popular when the “freezing” effect on the face was discovered to reduce the appearance of crows’ feet and other such wrinkles. Botox is also used to treat migraines and recurring headaches, and it also shows promise as a treatment for enlarged prostate and arthritis. It is important to note that Botox, even when used for cosmetic purposes, is classified as a drug. As such, only a licensed and trained medical provider should administer the injections. Because Botox works by freezing facial muscles, it is worth noting that this will limit one’s ability to make certain motions with the face. What these motions are will vary depending on the specifics of the Botox treatment. If you are interested in trying a Botox injection for yourself, or in learning more about the process, make an appointment with Dr. Ellyn Levine. 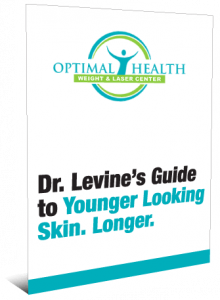 Dr. Levine makes cosmetic Botox treatments available to the public, so there is no need to be an existing patient of hers in order to make the appointment. So contact us today to set up a time.